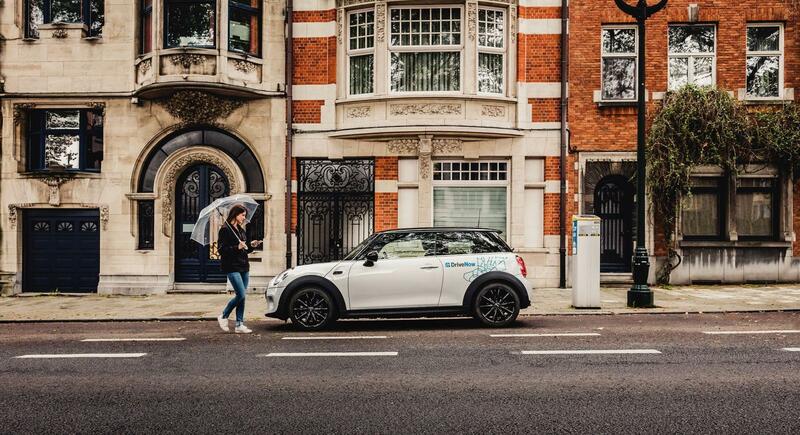 If you are looking for the best car sharing service, look no further than DriveNow. We pride ourselves on offering a terrific product with great customer service. Once you register with DriveNow we continually provide support in all of our German cities, Munich, Berlin, Hamburg, Düsseldorf and Cologne. See what some of our customers had to say about us!